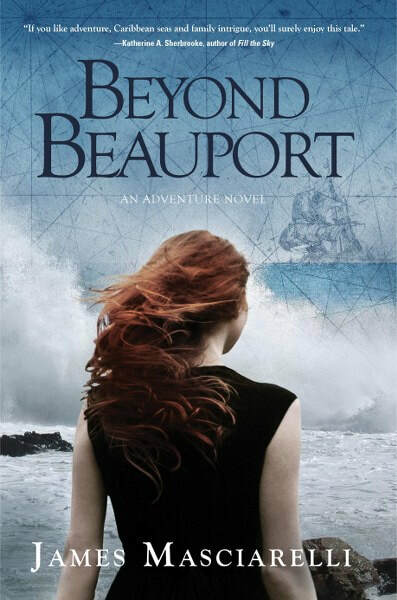 Handcrafted Reviews: Beyond Beauport - Book Tour and GIVEAWAY! 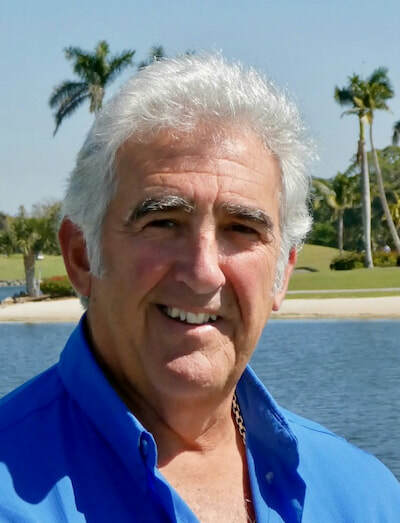 James Masciarelli seems like an excellent author that has much to share. It sounds like an interesting book and I like the cover. Thanks for having the contest! It looks like an intriguing cover!